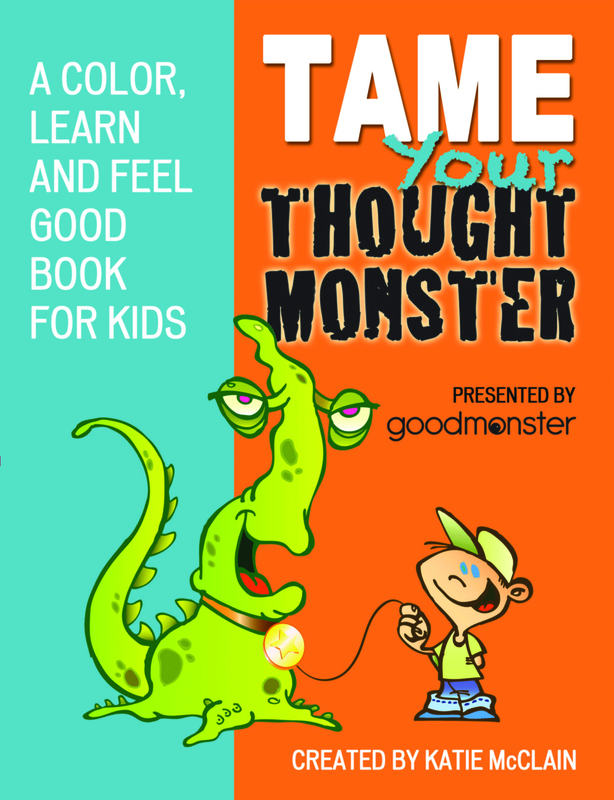 Connect with your mind and body while having fun coloring silly monsters and other characters! 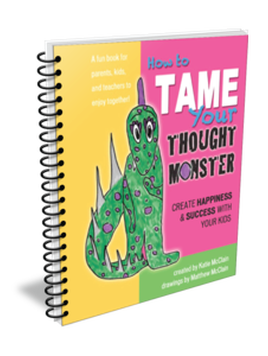 Your kids can have fun coloring silly (non-scary) monsters while learning 5 simple steps to feeling better and doing better in school and in life! 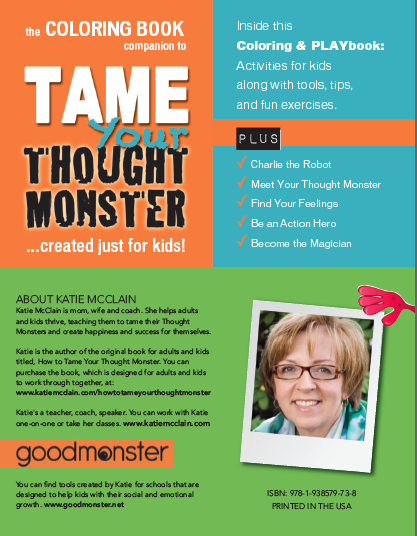 Magically create the Results you Desire! All of the above are included in the Tame Your Thought Monster coloring book! 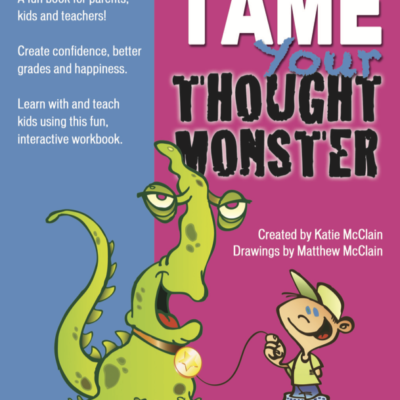 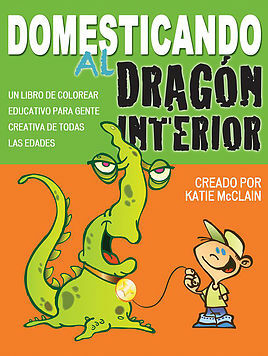 Tame Your Thought Monster is the abridged version of the original How to Tame Your Thought Monster, which is the signature book of the Thought Monster Series created by Katie McClain. 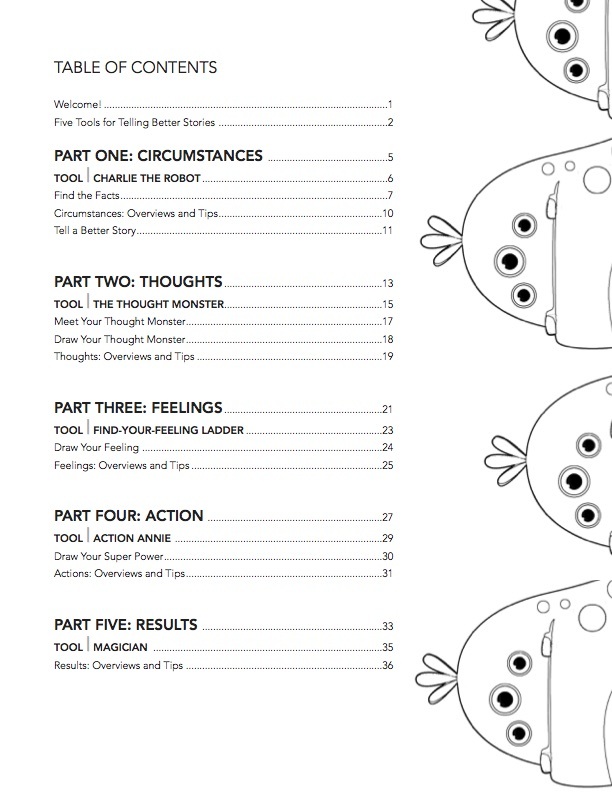 Purchase the original, plus a copy of the Tame Your Thought Monster coloring book. 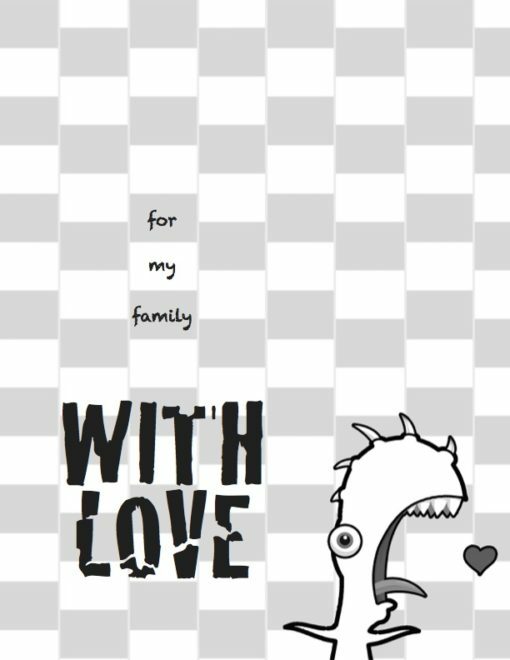 Or get the App and a coloring book or buy it in all the incarnations!